Fitting seamlessly to the frame the Laserguards slim profile matches the Millennium Pros width ensuring that the pistol is easily concealed and holstered. 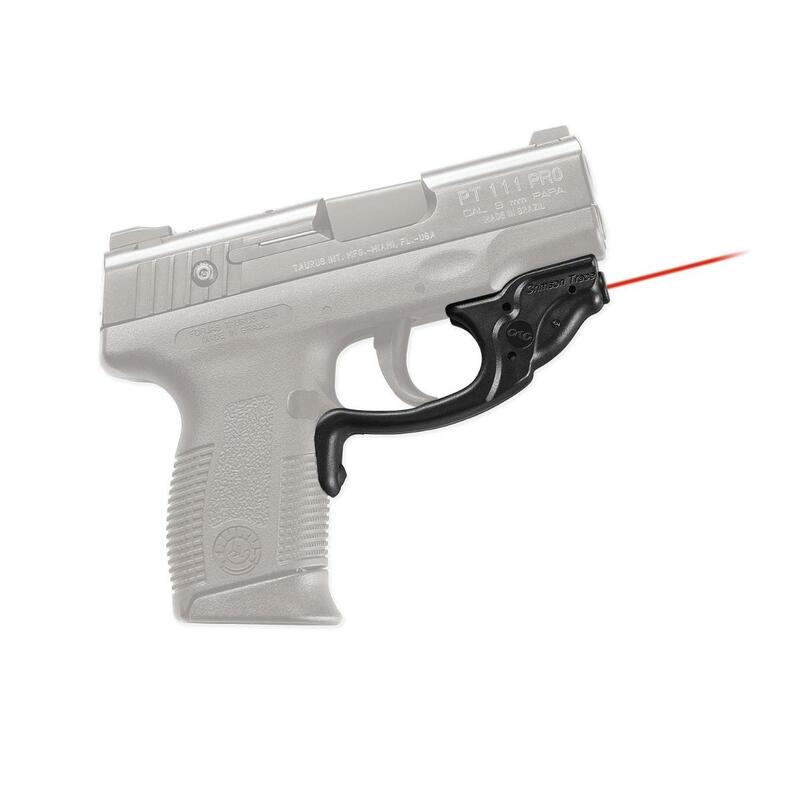 Crimson Traces red laser sight increases accuracy by the instinctively activated laser sight when held in a normal firing grip. Constructed of the same material as the pistols frame the Laserguard shrugs off recoil and maintains zero even if fitted to the 21 oz .45 ACP Millennium Pro.